We can’t allow our circumstances to dictate our level of happiness. The road to optimism is not always easy to navigate. Stand in line for 12 hours to get a bare minimum of food. Naturally, everyone has a reasonable wish to have plenty of food, clean water, shelter, and clothing. These are basic needs. In order to meet these necessities, we require money. Individuals usually have strong ideas about how they want to create income, too. 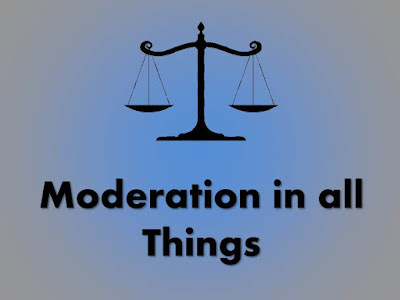 My husband has made wise choices that allow us to live a fairly comfortable lifestyle. If poverty-stricken individuals saw my house, they might wonder how many people live in it. 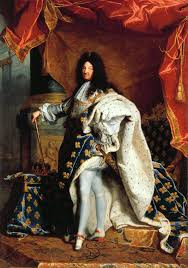 The selfish and self-centered nature of this most flamboyant of French kings is legendary. He called himself “The Sun King” because he compared himself to the Greek god, Apollo, who was the god of the sun—among many other attributes. 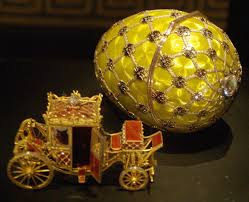 What does that tell you about Louis XIV?!!! 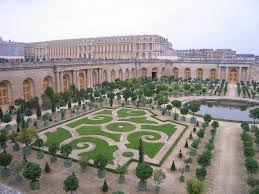 This is a portion of his palace, Versailles. I’ve been there; it’s huge. 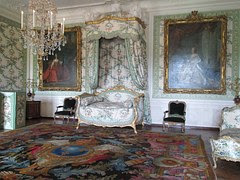 This is a bedroom in the palace. I would be too intimidated to step into it, let alone sleep in it. It’s the room of a man who loved himself, and only himself. 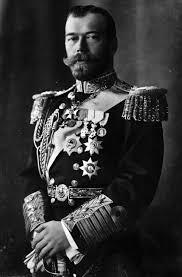 This is the emperor who allowed his people to starve. He also watched as protesters were shot outside his palace. Nicholas lived in his own little world. He truly had no feeling at all for his fellow countrymen. The czar didn’t deprive himself, though. Below are two examples of the kind of jeweled eggs that the House of Faberge would have made for him. Some of them would have cost millions in today’s money. 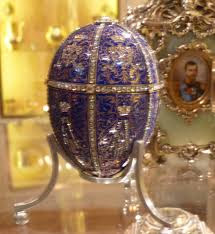 The necklaces Faberge made for Nicholas would have cost almost four times as much as the eggs. Each person certainly has a right to work for a comfortable life. When the desire to live well becomes selfish and obsessive, that can lead to greed. Are you satisfied with what life has given you?